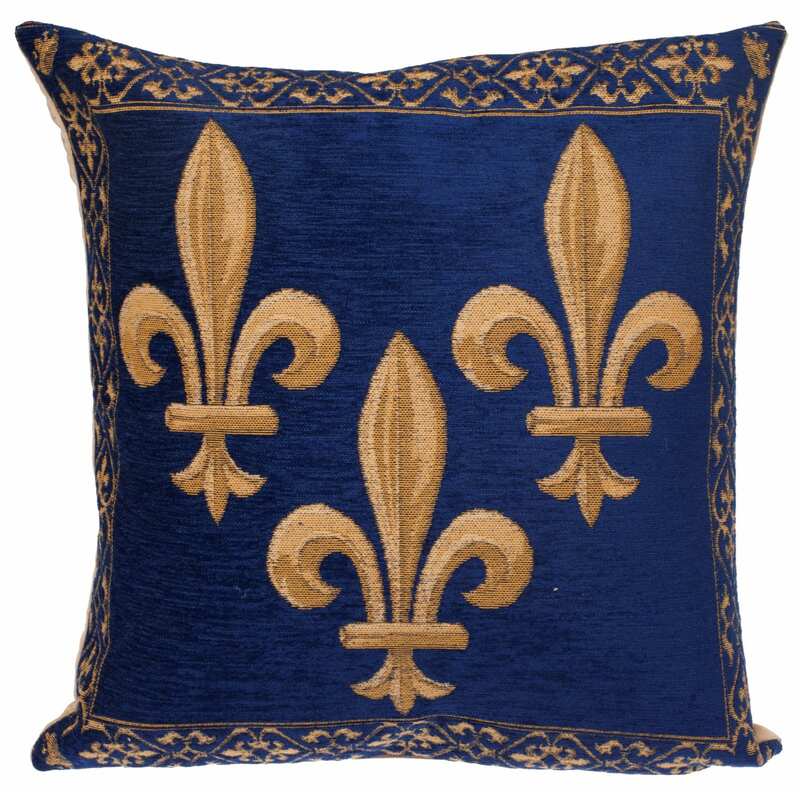 This cushion is woven in Belgium on a jacquard loom with 100% chenille cotton thread. 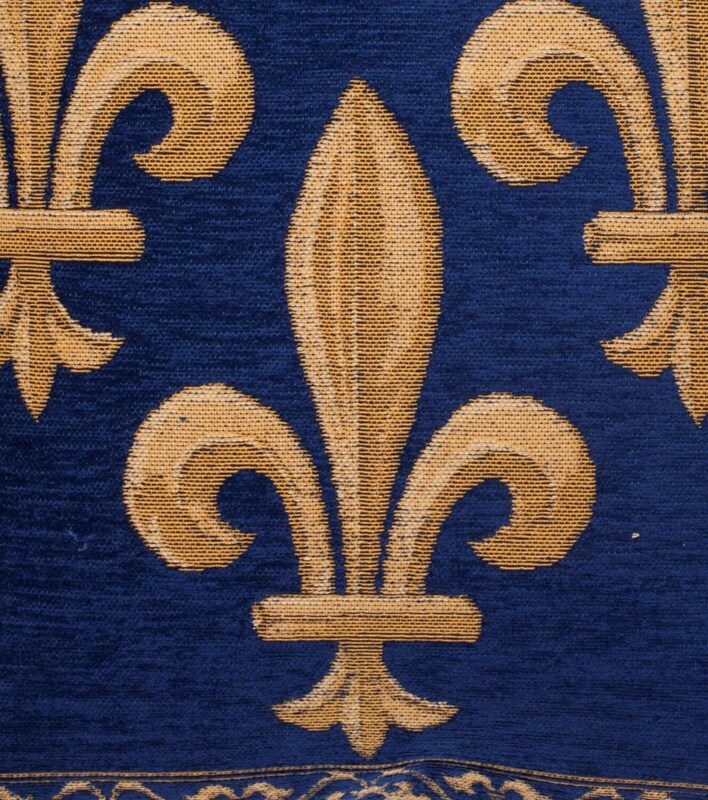 It is lined with a beige velvet backing and closes with a zipper. The gobelin quality is obtained by a denser, thicker weft and as such is somewhat heavier than the regular tapestry quality. Exactly what I wanted! Fast shipping. Very pretty and elegant pillow covers, very good quality and quick delivery.